In case you didn’t know, May is National Heritage Month. According to Presidential Proclamation no. 439 s. 2003, the National Heritage Month is done in recognition of the need to create among the people a consciousness, respect, and love for the legacies of Filipino cultural history. This year’s theme is “Pambansang Pagkakaisa para sa Pamana” (National Unity for Heritage), highlighting the unifying force of a common heritage as a nation and underscoring the need for national unity to ensure that such heritage is preserved for generations to come. That said, here is a list of world heritage sites recognized by the United Nations Educational, Scientific, and Cultural Organization (UNESCO) that you should definitely visit at least once before, you know, you die. These four churches all share the same architectural style and are unique reinterpretations of the European Baroque by Chinese and Filipino craftsmen. 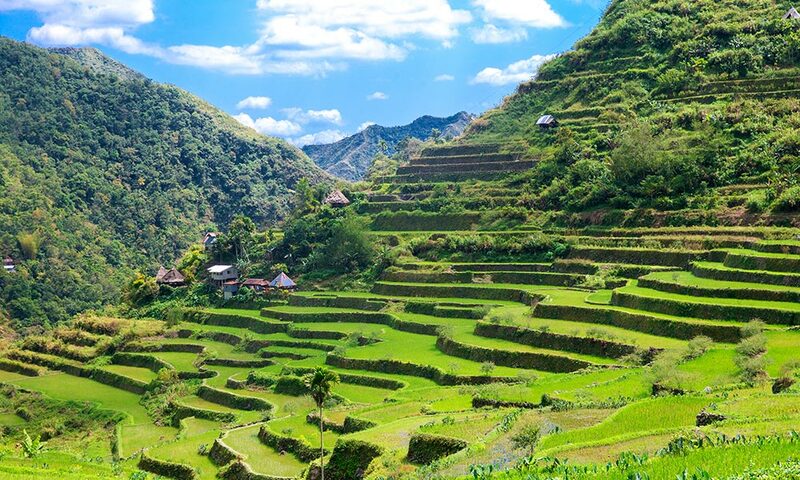 The town’s beauty was described by UNESCO as “the best-preserved example of a planned Spanish colonial town in Asia.” It reflects the coming together of different cultural elements from China, Europe, and the Philippines. 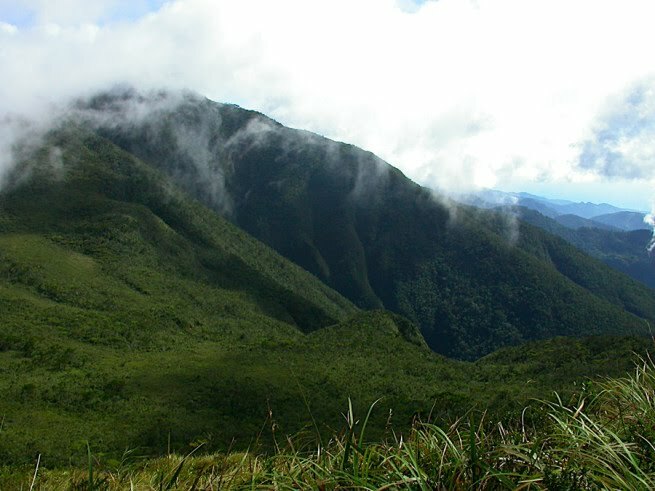 The Mount Hamiguitan Range Wildlife Sanctuary has an elevation range of 75-1,637 m. above sea level and is home to a number of plant and animal species. The property showcases terrestrial and aquatic habitats at different elevations, including endemic flora and fauna (eight of which can only be found at Mount Hamiguitan). Its healthy ecosystem and limestone karst landscape make it one of the most significant natural parks in Asia. 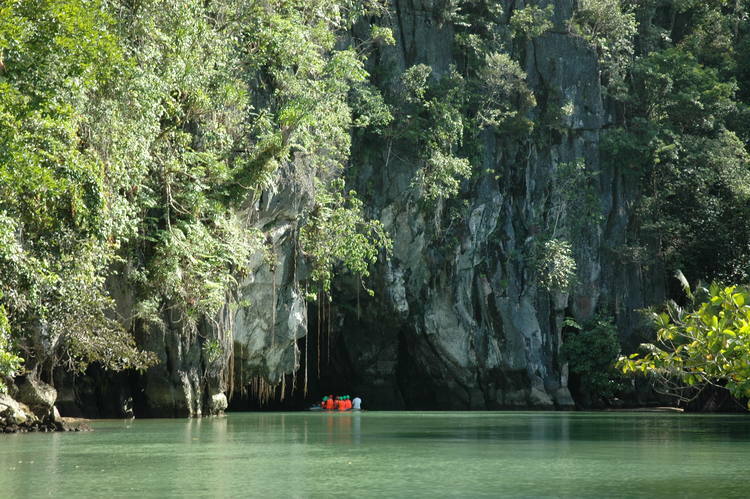 A highlight of each visit is the underground river ride. It goes through a dome of stalactites and stalagmites running the entire length of the cave. The Tubbataha Reef has been vulnerable to coral bleaching a few times before, but thanks to conservation efforts, it remains as one of the most protected reefs in the world today. The park covers an area of 33,000 hectares and is home to a diverse population of marine life with more than 300 coral species and 400 species of fish.